Terri Clark is one of few artists that have been able to be heard on the radio in two countries, Canada and the USA. Clark co-wrote most of her songs for her first three albums. 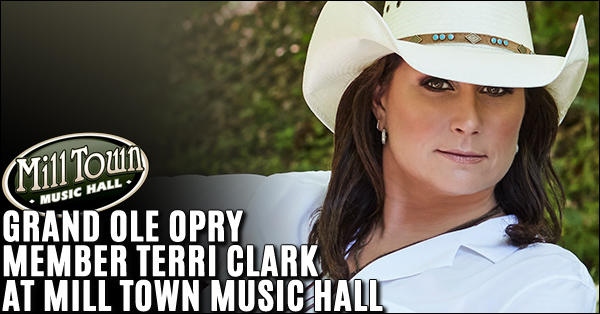 Terri Clark and her band will be performing at Mill Town Music Hall in Bremen on Saturday, January 26th at 7:30 pm. 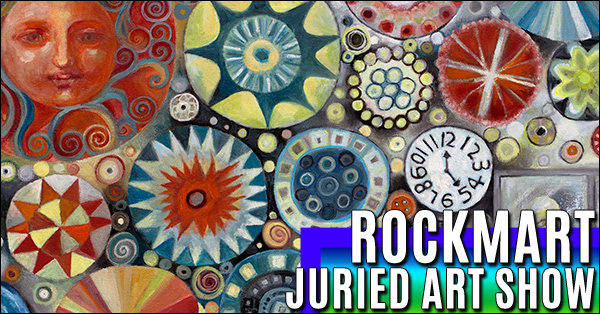 Rockmart Cultural Arts Center's First Juried Art Show will be on display at the art gallery from January 11 through March 22, 2019. 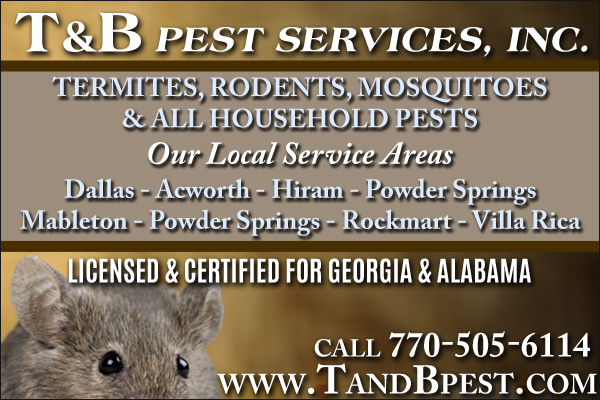 There is a wide variety of art mediums from painting, drawing, photography, mixed media and sculpture. 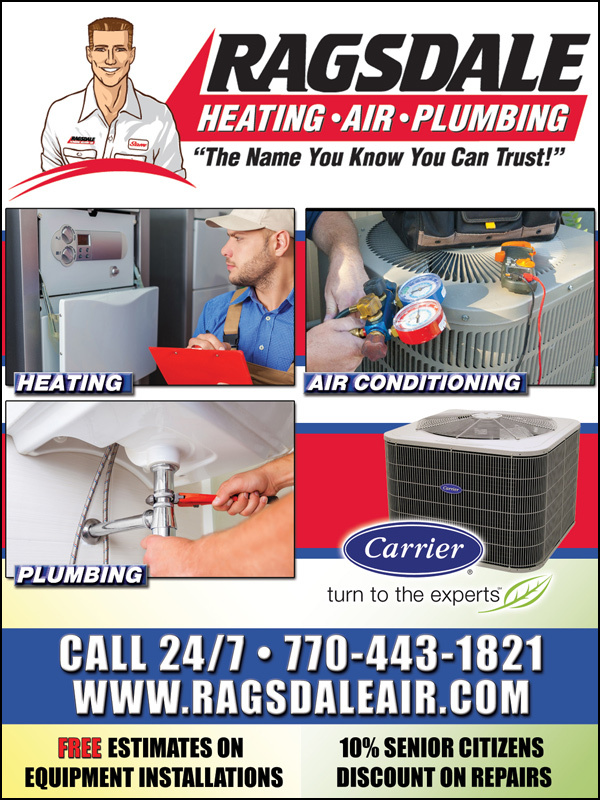 Thursday Night Tailgate, Where NFL Legends Live. 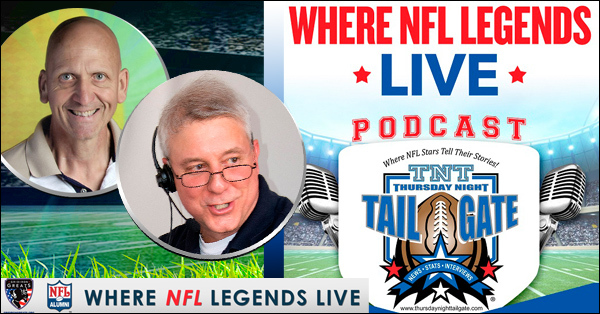 Hear your favorite NFL Legends, Players, Coaches & Media Members from around the country sharing their stories and insights into what's going on around the League. 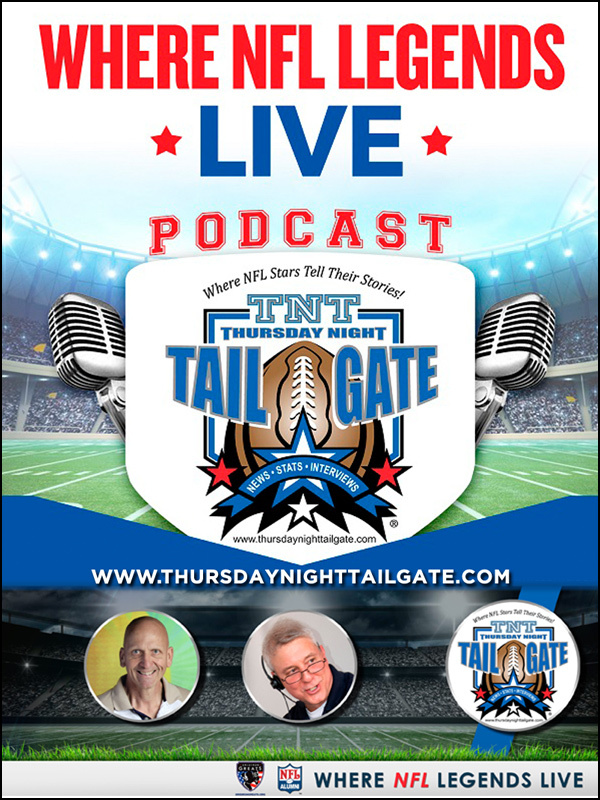 You can stream it free on the Armed Forces Radio Network (www.armedforcesradionetwork.org) or on the Podbean or the Podbean app (www.thursdaynighttailgate.podbean.com). 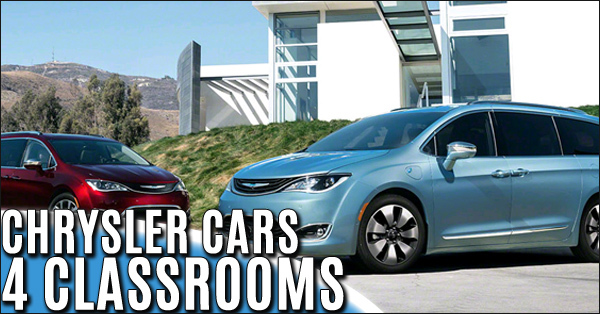 On behalf of FCA US LLC and the Chrysler brand, we are delighted to inform you of a Chrysler Cars 4 Classrooms fundraiser event benefitting local elementary students at P. B. Ritch Middle School. 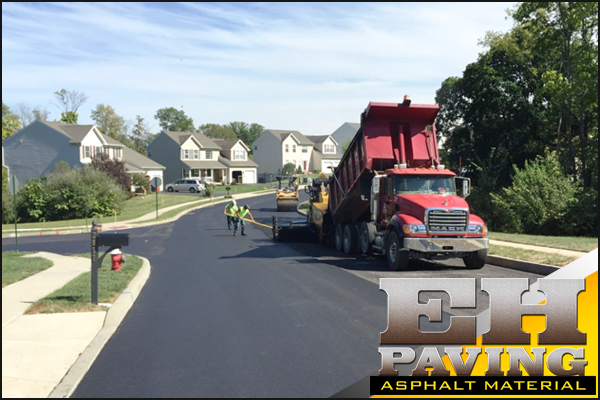 The event takes place on 9/18/2018 between 5:00PM and 8:30PM. 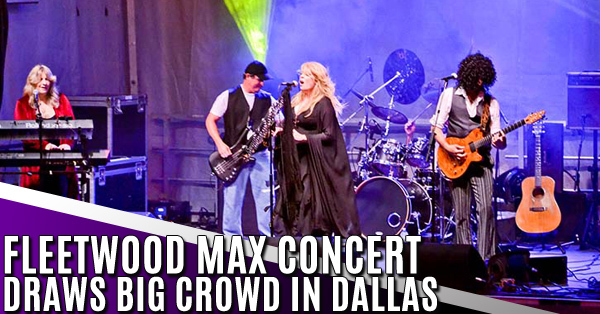 April 17, 2018, Downtown Dallas welcomed Fleetwood Max in concert for the City of Dallas Concert Series. The city's musical guests performed a terrific live concert and entertained a large crowd. The rain held off as the Fleetwood Mac cover band performs many memorable hits. 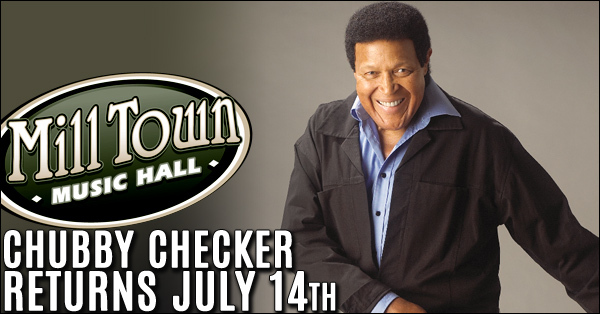 Chubby Checker and the Wildcats will be at Mill Town Music Hall with opening act Band of Gold on Saturday, July 14th at 7:30 pm. 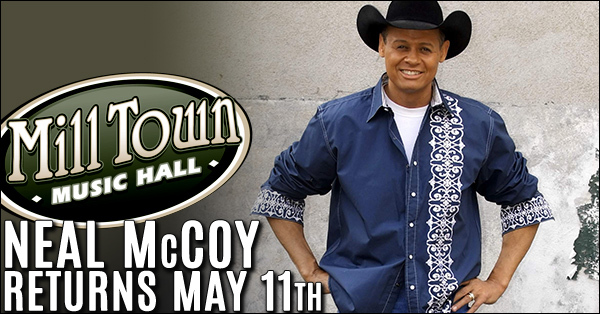 Contact the box office at (770) 537-6455 or online at www.milltownmusichall.com. 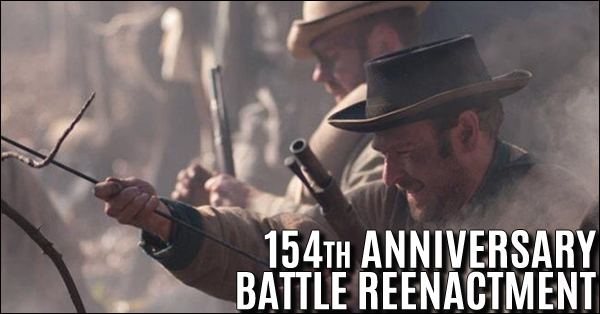 On Friday at 2pm we will kick off the anniversary weekend with a short lecture by the park curator focusing on the battles of the Dallas Line: New Hope Church, Pickett’s Mill, and Dallas. 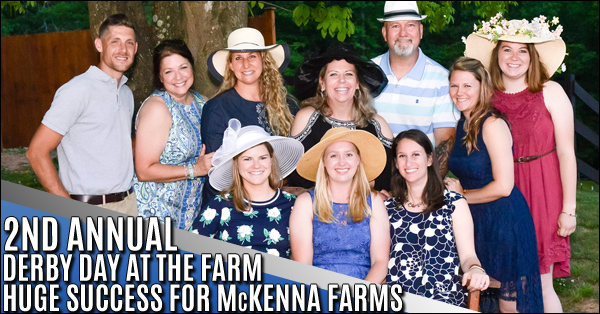 Volunteers and staff at McKenna Farms Therapy Services are working nonstop to make sure everything will be ready for their 2nd annual "Derby Day at the Farm" on May 5, 2018. 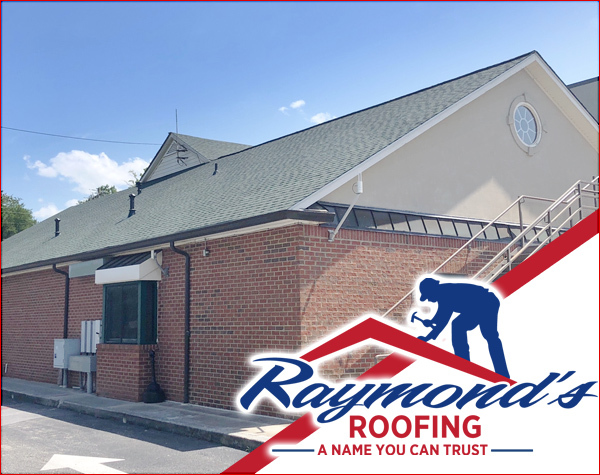 Enjoy food and drinks while betting on the Kentucky Derby and watching it live at our beautiful horse farm and much, much more! 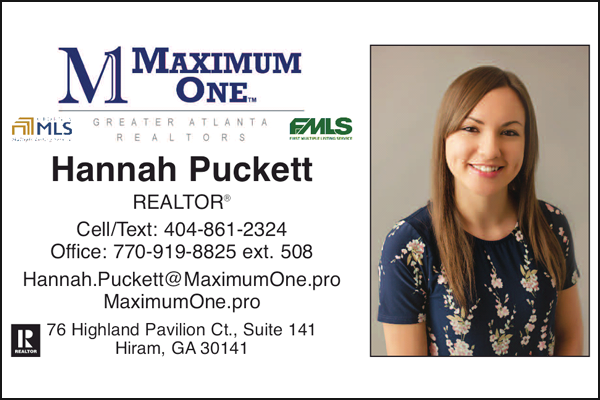 Saturday, APRIL 28th, 10 A.M. Three (3) bedroom, two (2) bath home with great room and fireplace, bonus room with fireplace, on nice lot with 2 a car detached garage. Large deck overlooking the backyard and Weiss Lake. 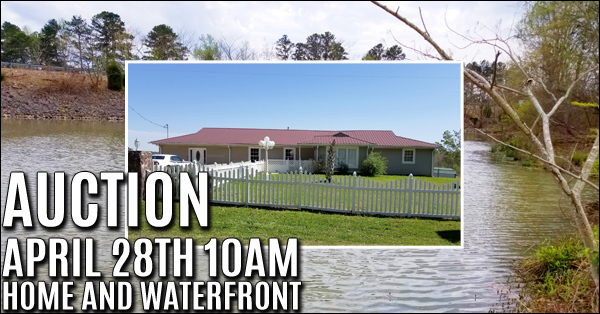 Plus, a 4 +/- acre waterfront tract with 5 small cabins that adjoins the home tract. 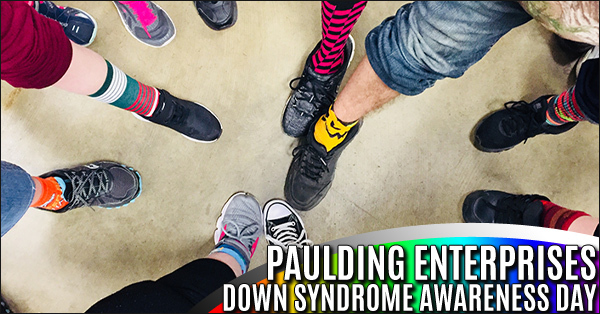 Last week Paulding Enterprises celebrated Down Syndrome Awareness Day by wearing mismatched socks. I have a picture of the mismatched socks too if would like me to send that as well. 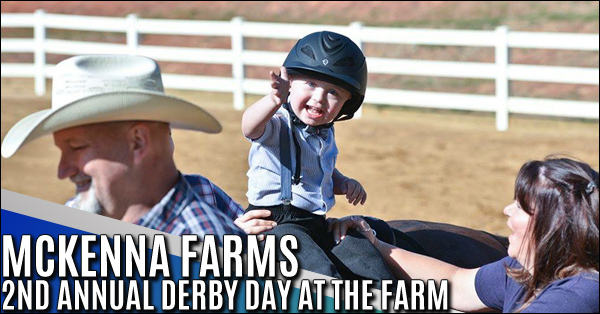 Seth Bice, producer and Frontier Classic Rodeo Co. have provided the first sanctioned SPRA, IPRA rodeo to Paulding County. 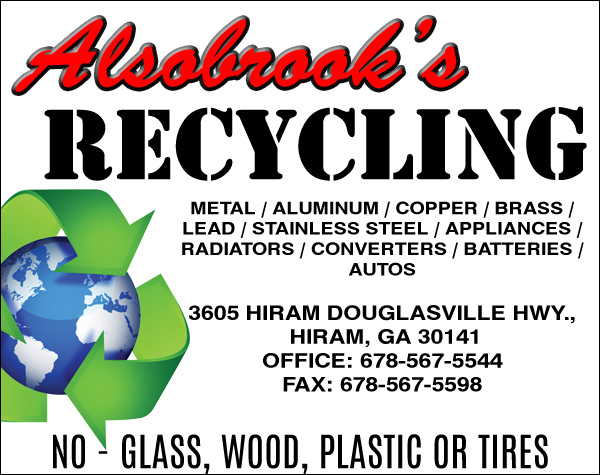 Judging by the community participation, this new event is just what the people wanted and will be a terrific addition to the annual family-friendly events that take place here in Paulding. 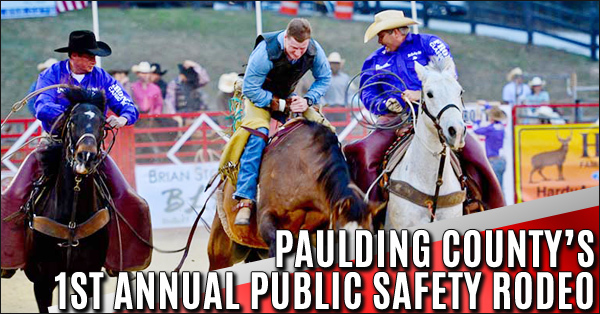 Seth Bice, of Frontier Classic Rodeo Company, producer of the first sanctioned SPRA, IPRA Paulding County Safety Rodeo gathered with sponsors and members of Paulding Public Safety Appreciation to present a $7200 contribution check to benefit safety workers in Paulding County.